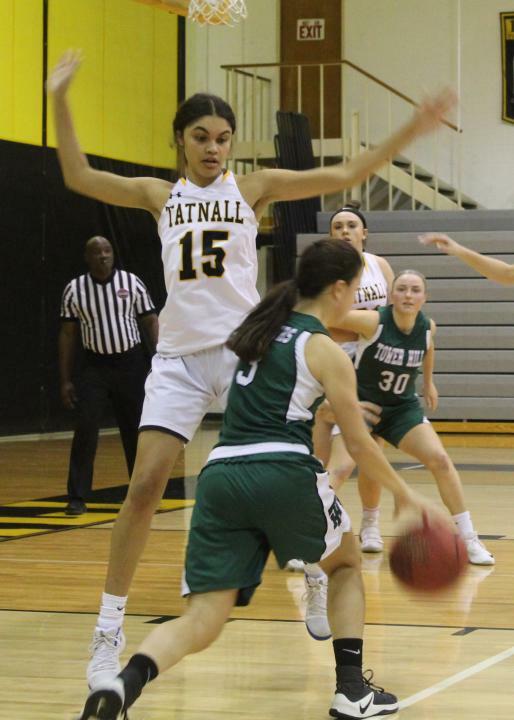 GREENVILLE – Tatnall's girls basketball team got significant help from its present with a glimpse of a promising future in a 51-29 win over Tower Hill on Wednesday afternoon. 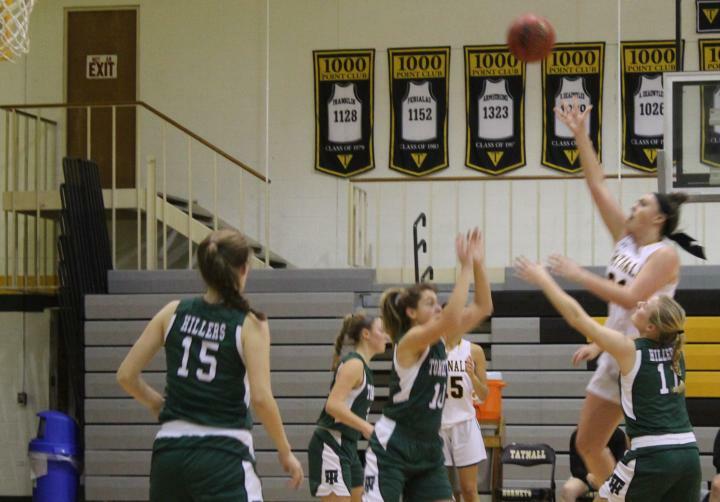 Senior Aryana Easterling and freshman Sophie Kirby combined for 28 points, and the Hornets' defense held the Hillers to just four made field goals. The host Hornets established themselves inside early, with Easterling opening the scoring on a layup. Kirby would add two free throws, but she would save the balance of her scoring for the second half. 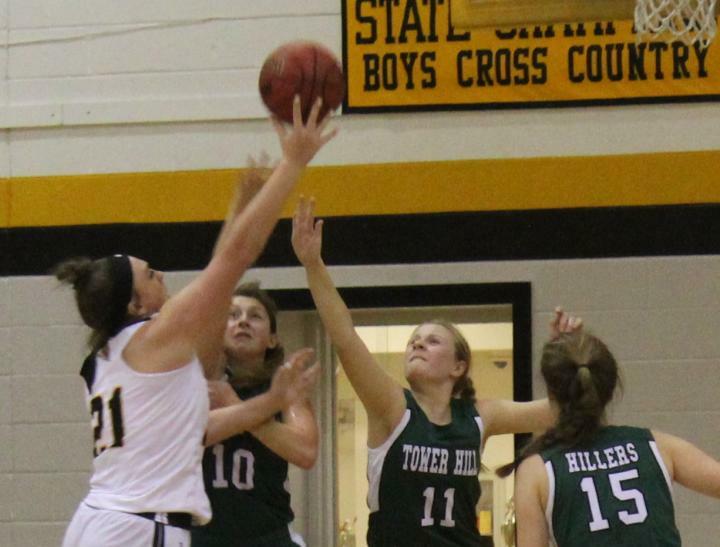 Tower Hill did not score until Emma Peddrick hit a free throw with 2:02 remained on the clock, but Erica Hager answered that with a quick three-point shot. 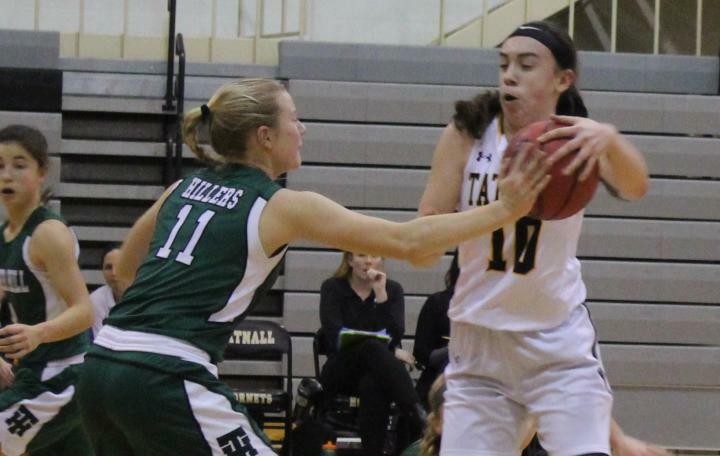 The Hillers tightened their defense in the second quarter, but they struggled to trim Tatnall's lead, which stood at 10 points after the first eight minutes. 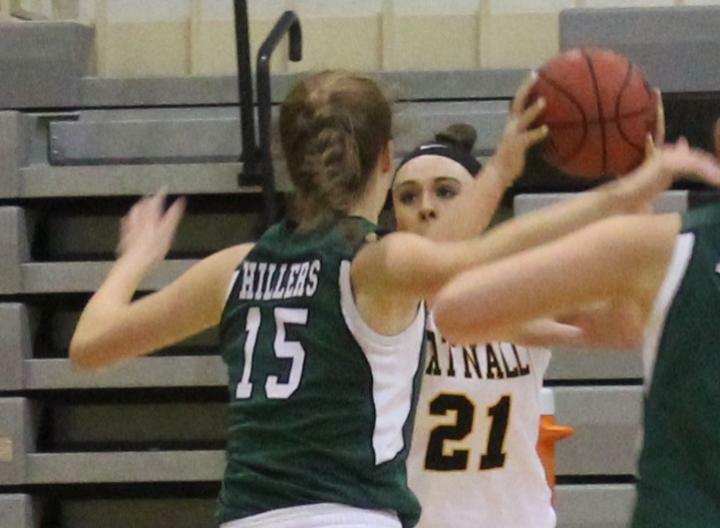 Gracie Wenzel laid one in off an inbounds pass for the Hillers' first field goal at the 3:33 mark of the second, and a combination of Tatnall's own shooting woes and numerous fouls kept Tower close as they attempted 16 free throws in the half. 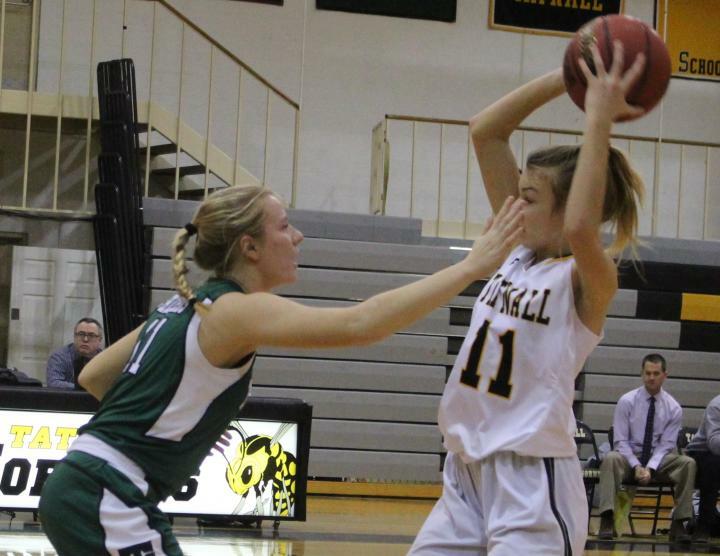 Despite just the one bucket, Tower Hill trailed by just seven, 18-11, at halftime. 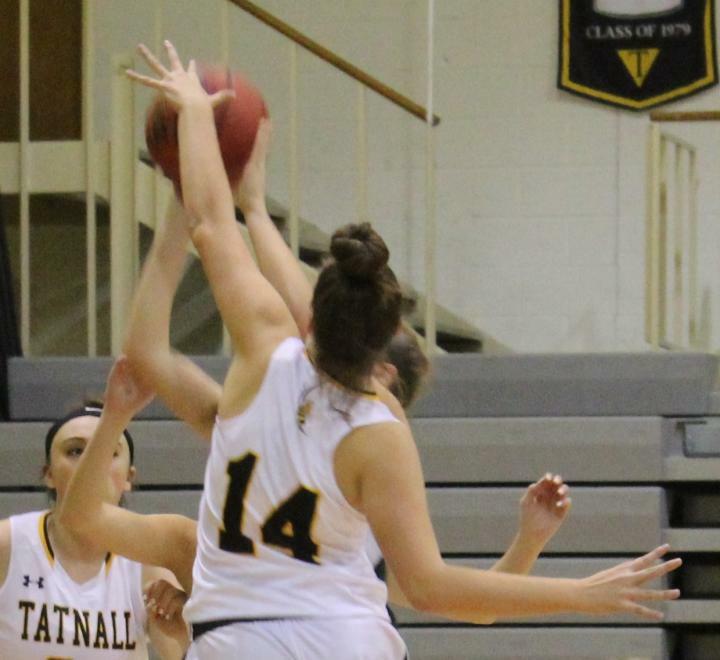 Easterling scored twice in the first 90 seconds of the third quarter, with her second basket kicking off a 14-2 Hornets run that put the game out of reach. 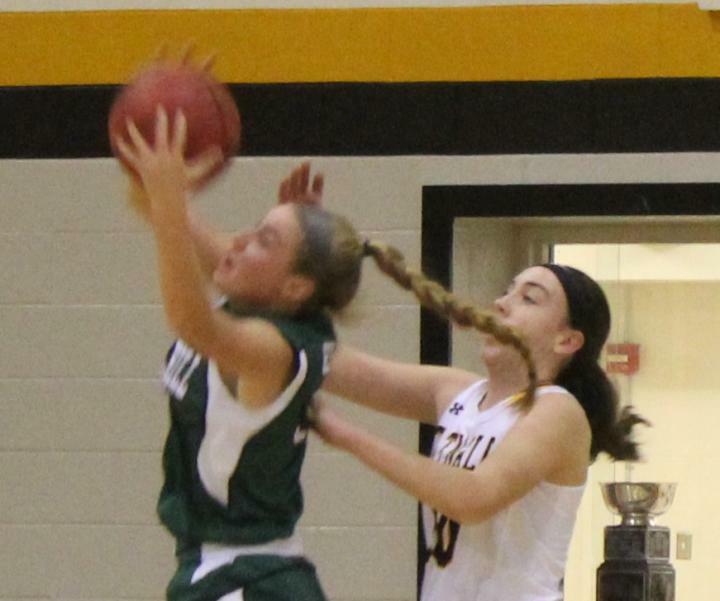 The run included a three-pointer by eighth-grader Emma Kirby, two field goals from Sophie Kirby, another Emma Kirby triple, and a bucket from Kali Clayton, also an eighth-grader. Sophie Kirby finished strong, adding seven more points in the fourth quarter for a game-high 15. Easterling had 13. The Hornets, after a 1-3 start, have won six of their last eight to improve to 7-5. The host Newark Charter on Tuesday at 3:45 p.m.
For the Hillers, eighth-grader Caitlin Smith reached double figures with 10 points. Reese Mullins added eight. Tower Hill (5-5) looks to end a three-game losing streak on Friday at home against Middletown. Tip-off is at 4 p.m.